The claim that genomics–related knowledge and practices are redefining – or even threatening – nature or 'the natural' remains an important feature of academic debates and is even influencing public policy. Yet, many of the controversial issues raised by advancements in genome research remain vastly under–explored: What 'nature' is being constituted or transformed? How exactly is it being transformed, and by whom? Nature After The Genome represents an important new contribution to a field of endeavour that seeks to understand the very nature of nature. 1. Introducing Nature After the Genome (Sarah Parry and John Dupré). Part Two: Classifying Biological Entities: Epistemologies of Life. 2. The Polygenomic Organism (John Dupré). 3. Defining Stem Cells? Scientists and Their Classifications of Nature (Nicola J. Marks). 4. Captivating Behaviour: Mouse Models, Experimental Genetics and Reductionist Returns in the Neurosciences (Gail Davies). 5. Getting Bigger: Children s Bodies, Genes and Environments (Karen Throsby and Celia Roberts). Part Four: Novelty and/in Nature? 6. Synthetic Biology: Constructing Nature? (Jane Calvert). 7. Interspecies Entities and the Politics of Nature (Sarah Parry). 8. Drawing Bright Lines: Food and the Futures of Biopharming (Richard Milne). 9. Barcoding Nature: Strategic Naturalization as Innovatory Practice in the Genomic Ordering of Things (Claire Waterton). Part Six: Theorizing Nature Through Genomics. 10. 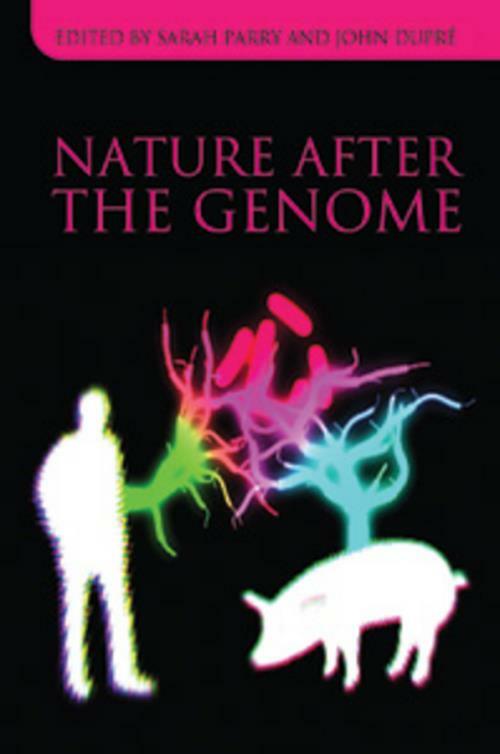 Genomic Natures Read Through Posthumanisms (Richard Twine). 11. Life Times (Tim Newton). Sarah Parry is Lecturer in Sociology at the Research Centre for Social Sciences and Associate at the ESRC Innogen Centre, University of Edinburgh. Her work on the social and cultural aspects of stem cell research includes analyses of the meaning of biological material and public participation in policy–making. John Dupré is the Director of Egenis (ESRC Centre for Genomics in Society) and Professor of Philosophy of Science, University of Exeter. His current research focuses on philosophical issues concerning the interpretation and implications of genetics and genomics.